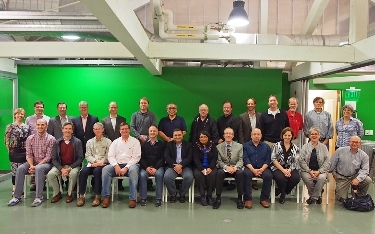 A team of Louisiana Tech University faculty and administrators has been selected by the National Science Foundation’s (NSF) National Center for Engineering Pathways to Innovation (Epicenter) as one of only 14 university teams to join the Pathways to Innovation Program in 2016. Dr. Kelly Crittenden, associate professor of mechanical engineering and nanosystems engineering, and Kyle Prather, director of the Louisiana Tech Thingery, will lead the Louisiana Tech Pathways group. Faculty representing institutions across the nation are participating in the NSF’s Pathways to Innovation Program.